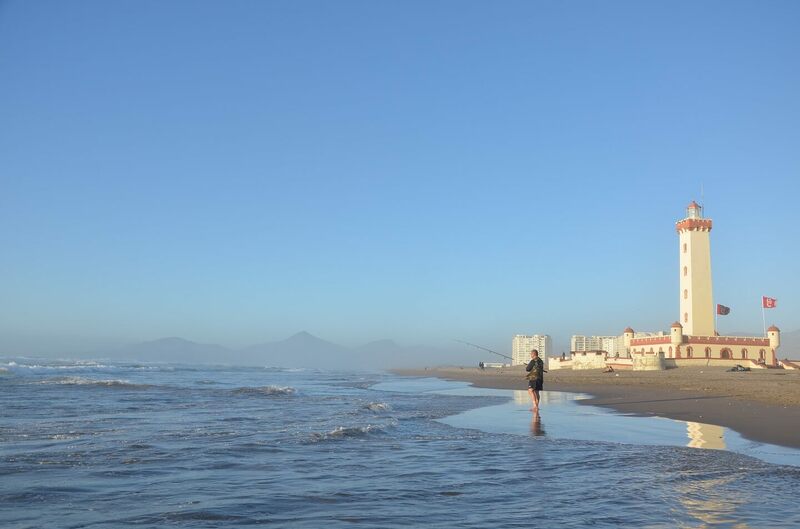 Are you a nature enthusiast looking for a different kind of break? 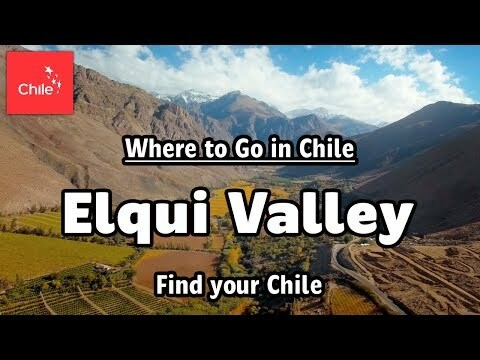 Why not explore the beautiful Elqui Valley? 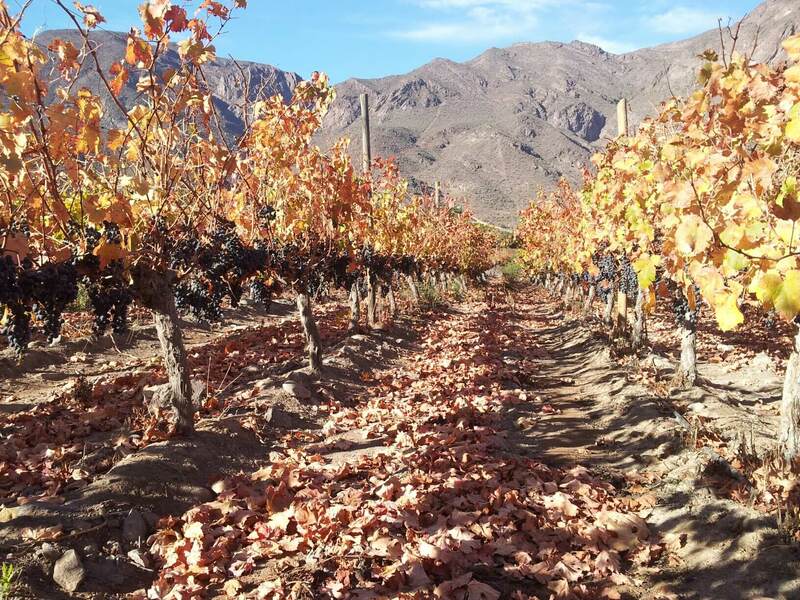 Visit one of Chile’s most important valleys where the production of wines like the Syrah and Carmenere stands out. 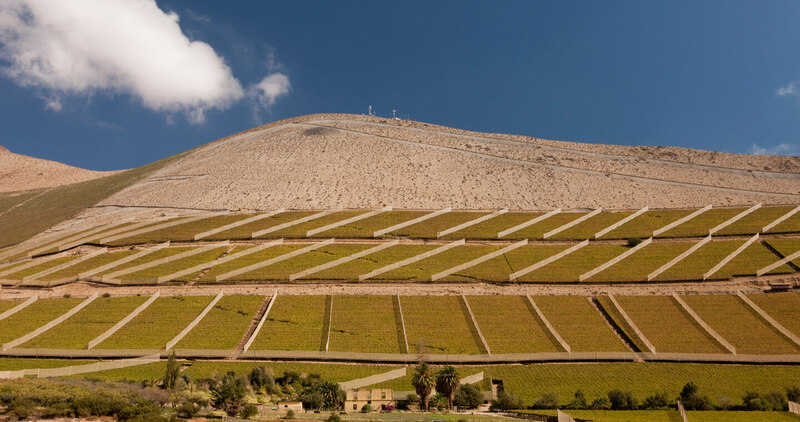 Discover its vineyard-filled slopes and visit charming small towns where agriculture and tourism meet. 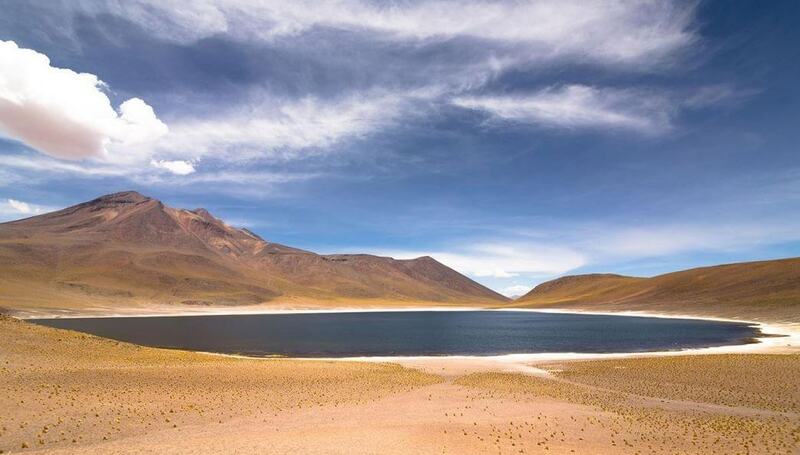 See Vicuña, birthplace of the poet and winner of the Nobel Prize in Literature, Gabriela Mistral, and sample some of the region’s typical food in one of its sophisticated restaurants or quaint local eateries. 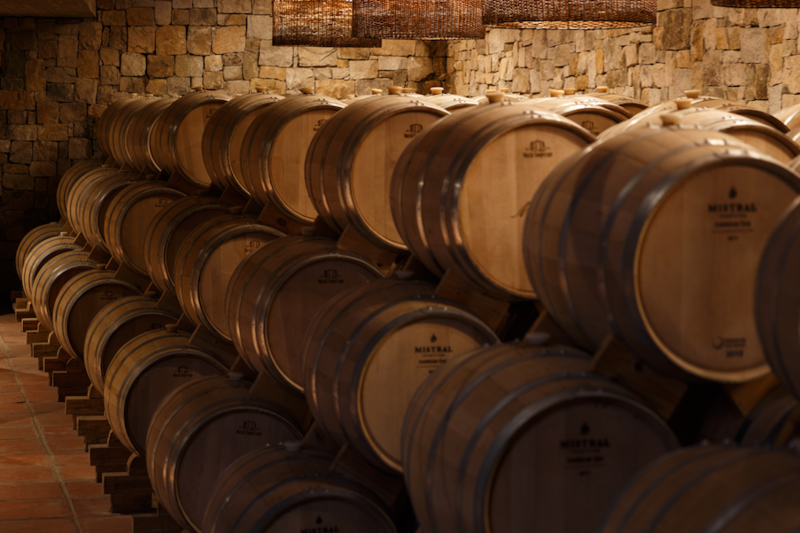 For an ‘intoxicating’ sensory experience, visit one of the pisco distilleries to learn how this distinctive grape spirit is made, take part in a tasting session and buy pisco to enjoy at home. 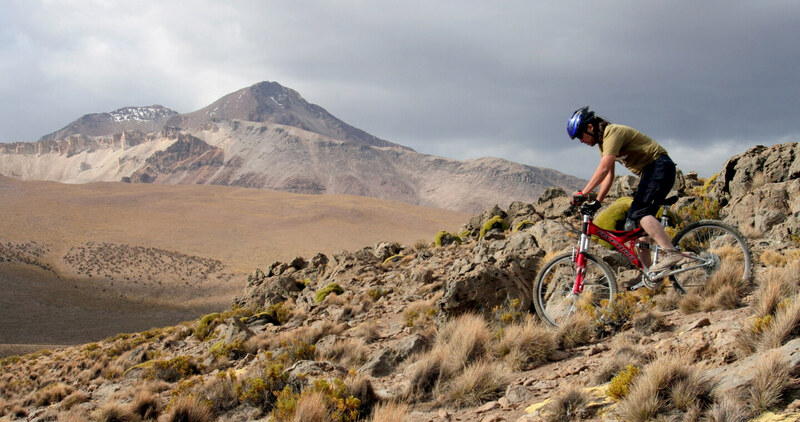 For those who love sports and adventure, the valley offers trekking routes, horse riding, cycle paths and off-road 4 x 4 tours. Do you need to completely relax and unwind? 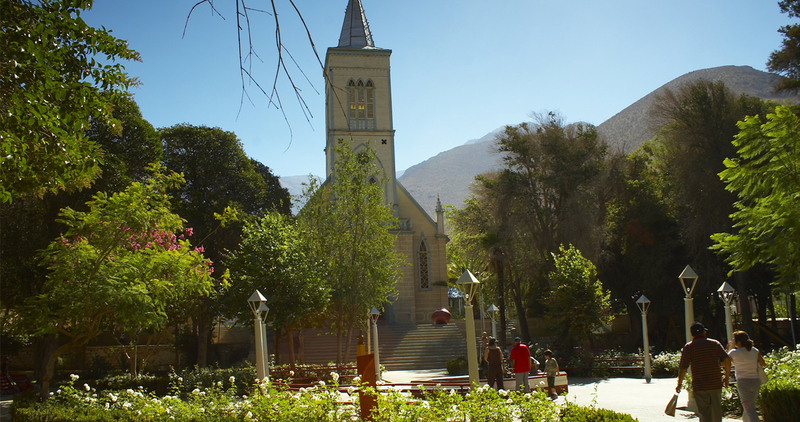 This part of Chile is widely renowned for its reputedly healing energies and many alternative therapies – including reiki, meditation and massages – are available. 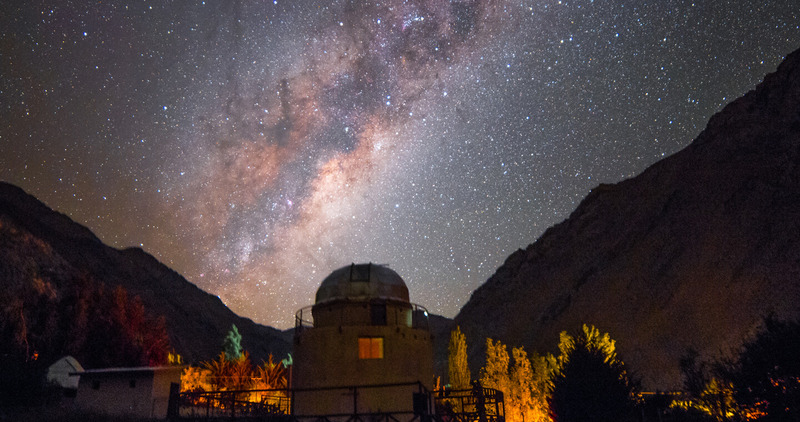 After nightfall, enjoy a spectacular view of the stars: the Elqui Valley is the world’s first International Dark Sky Sanctuary. Friends of family astrotours, they do 2-hour long visits for groups of all ages. There must be at least 6 people and there is a maximum of 20. For star enthusiasts, it also has a spot for astrophotography and special observations that begin at 2am, with a reservation 48 hours beforehand. Visiting information: All year round. 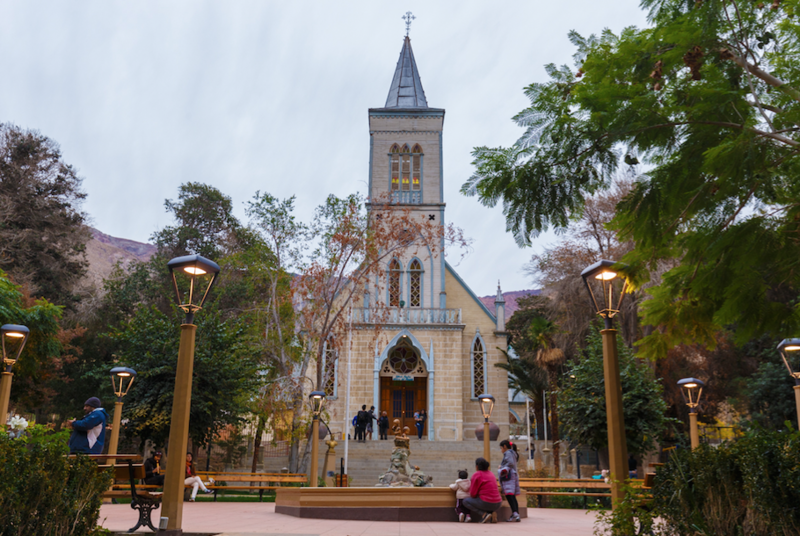 Touristic observatory focused on visitors who are after an intimate, personalized and family friendly experience. They have group tours of no more than 12 people that last between 60 and 90 minutes, depending on the interest and rhythm of the guests. The tour can be done in Spanish, English or French and it begins with naked eye stargazing with the aid of laser pointers before moving on to observation using telescopes. Reservations have to be made 48 hours in advance. 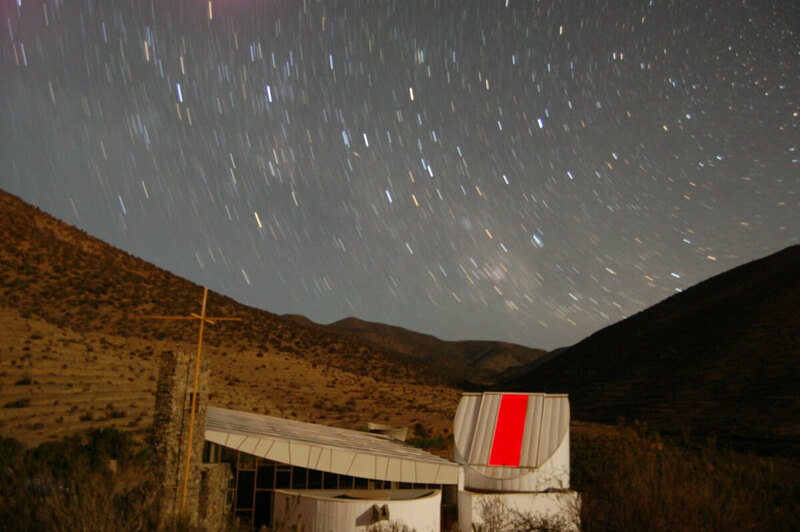 The observatory offers several types of paid nighttime visits, which run from traditional 2-hour-long tours with specialized guides to booking whole nights for a more exclusive and personalized observation with Chile’s largest public telescope. 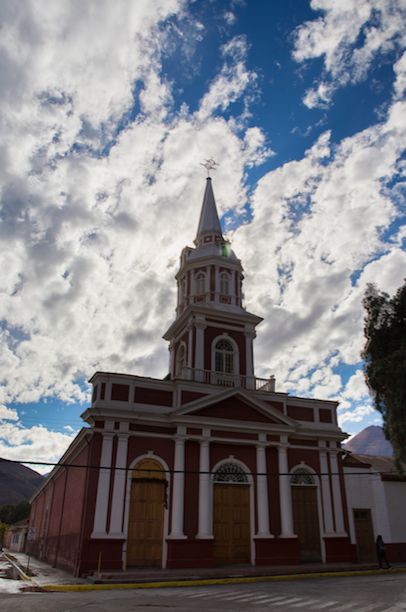 Visitors are able to gain an understanding of the cosmos with the help of specialized guides at one of the most popular observatories of the Elqui Valley, and they end up learning about the constellations through telescopes installed in the observatory’s dome. Tours are recommended for children over the age of 5, and must be booked 48 hours in advance. They are offered at 4 different times daily during the summer and 3 during the winter, weather permitting. 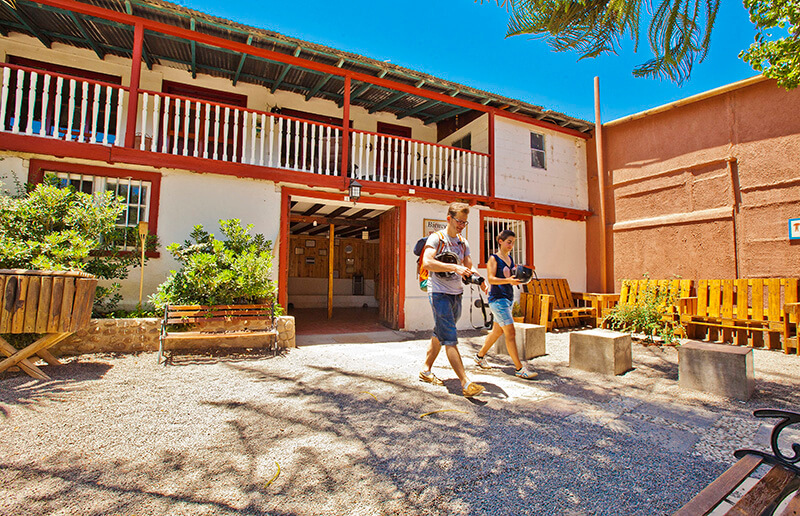 Visitor Information: Year round. 4 tours daily in summer and 3 in winter. 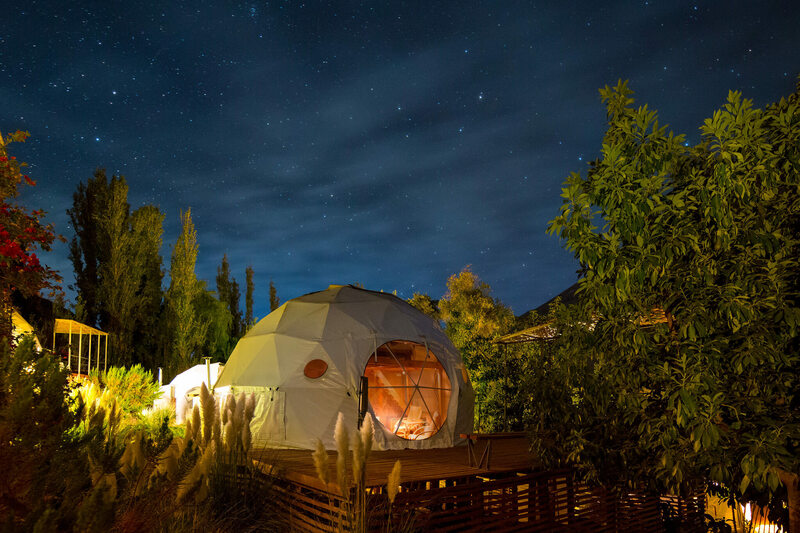 You can sleep while looking up at the stars in the clear sky of Pisco Elqui at this private observatory that mixes the comforts of a luxury hotel with the technological wonders of an observatory. 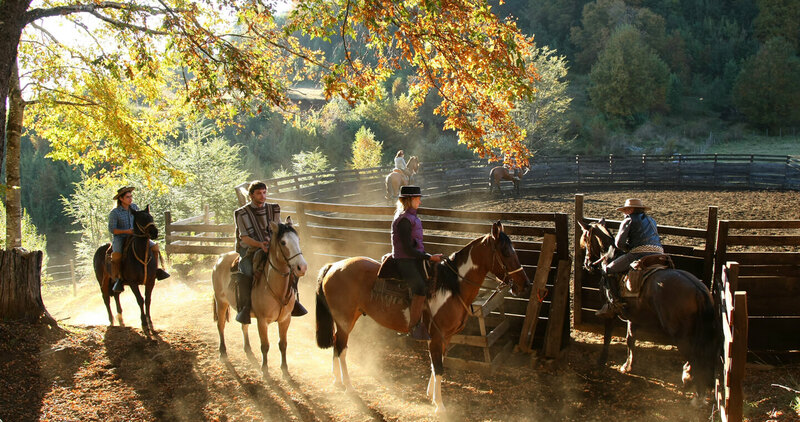 Tour the valley on foot or horseback to catch a glimpse of the stars with your naked eye while in the company of an expert guide who will teach you the name of each constellation. Do you prefer an indoor experience? 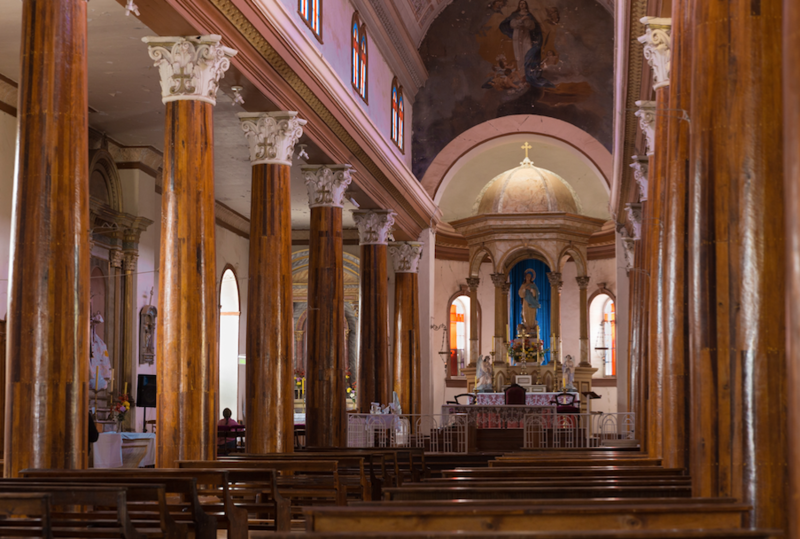 You can also find air-conditioned rooms here where you can gaze at the wonders of the universe and take pictures of the constellations. 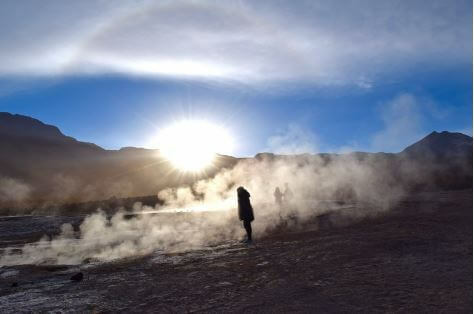 The Great Sun Observatory of Chile (GOSH), the only one of its kind in South America, will grant you a one-of-a-kind experience allowing you to discover the unpredictable and changing activity of the Sun during the middle of the day. Make sure to arrive prepared with dark glasses and a lot of sunscreen for these guided activities that show you where the stars hide out when we are taking in the Sun’s rays during the day. 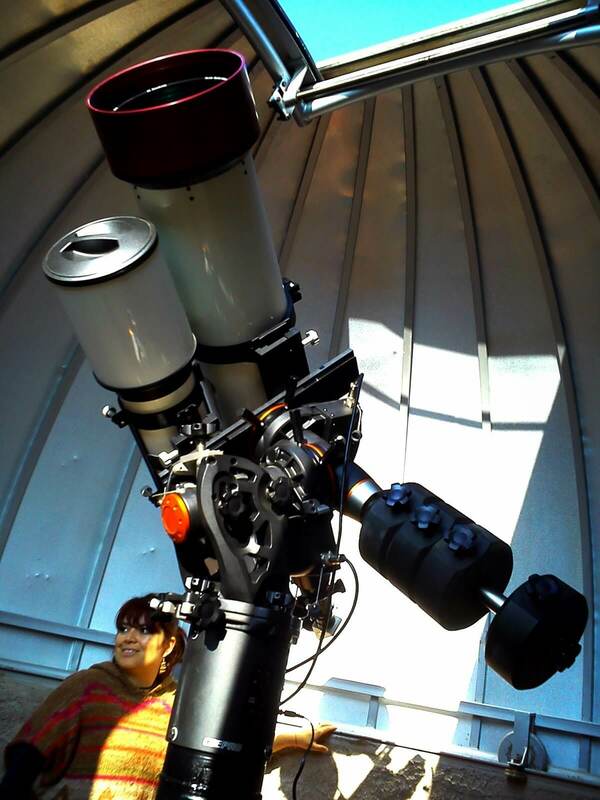 Enjoy this scientific activity while the rest of the astronomical centers in the area are closed. 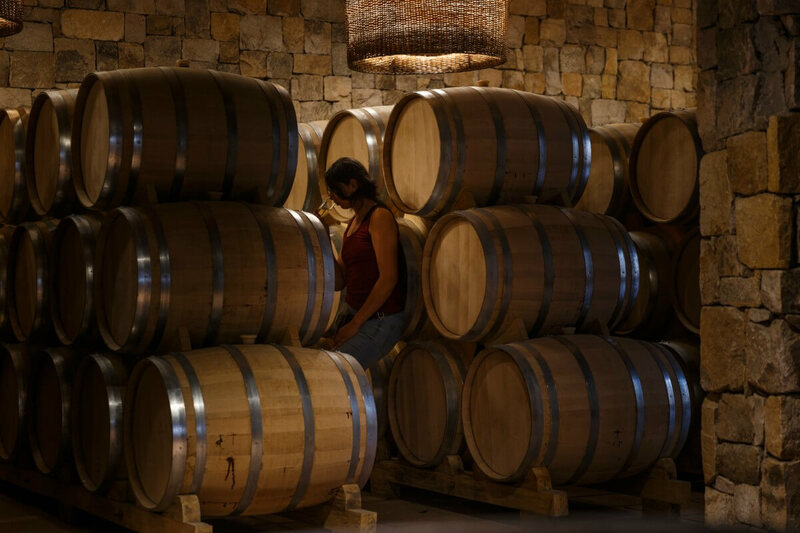 This family-run pisco distillery hand picks the grapes, ferments them at low temperatures and then distills them in copper receptacles to strike the perfect balance of aromas and alcoholic content, captivating followers with its taste and organic production. 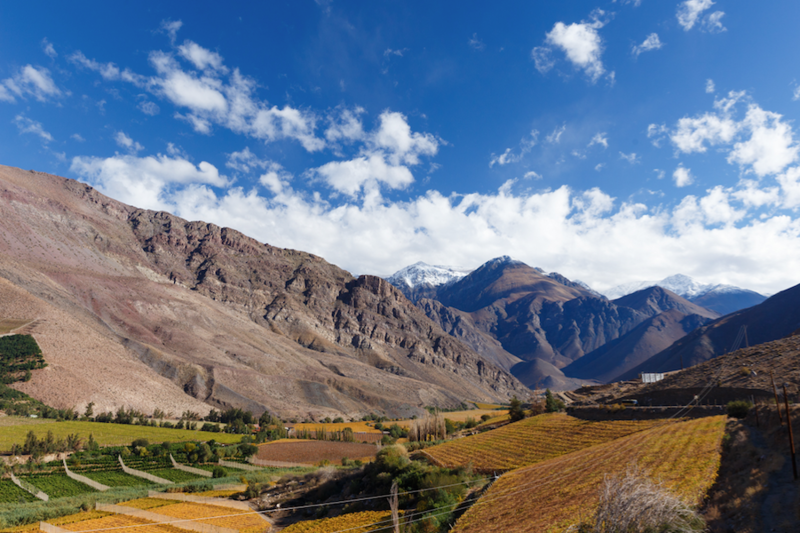 Take part in the tours that take you through the vineyards and barrels installed in the heart of the Elqui Valley and enjoy the pisco tastings that we promise will make you a fan of pisco.